We are a family owned and operated business serving Bloomington Normal and the surrounding areas for over 50 years. 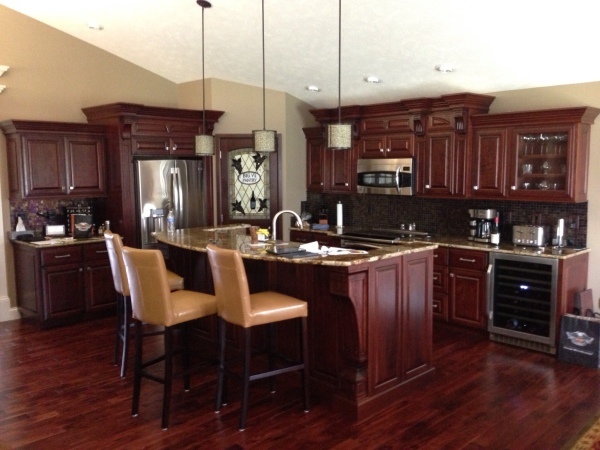 We build quality custom woodwork to fit your needs. 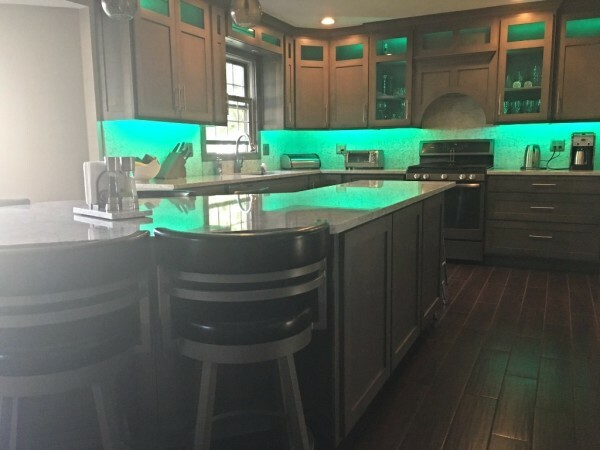 When you come to us with your design you also get to pick from our various types of wood and stain or paint colors to make your furniture just how you want it. We stand by all of our work.